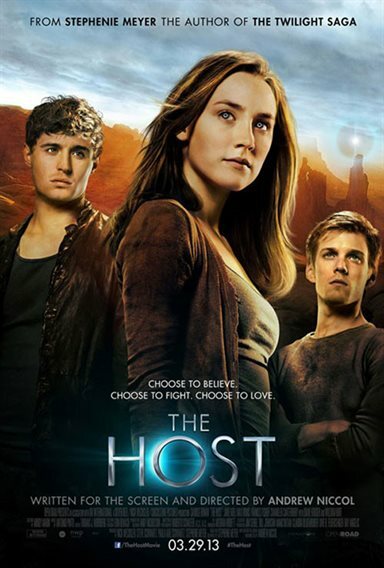 The Host Is A very good fantasy flick for teens and twenties. Download The Host from the iTunes Store in Digial HD. For more information about The Host visit the FlickDirect Movie Database.